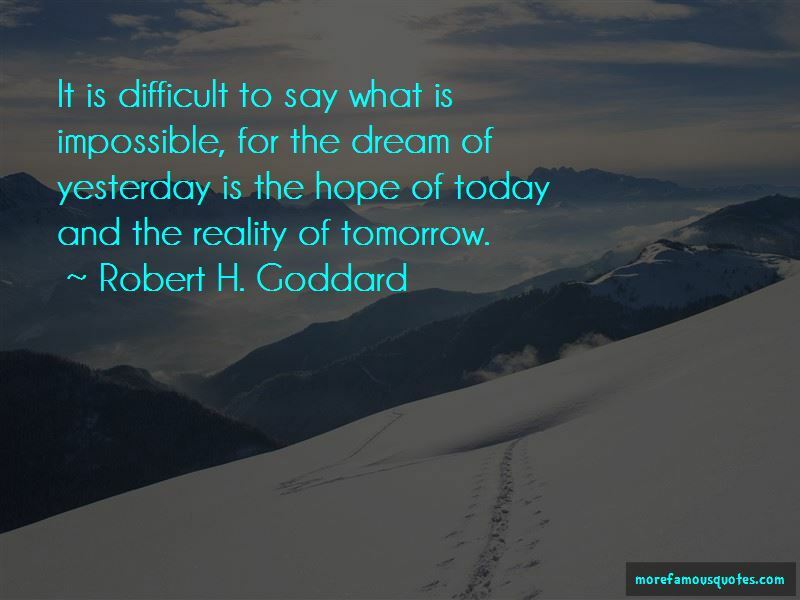 Enjoy the top 7 famous quotes, sayings and quotations by Robert H. Goddard. 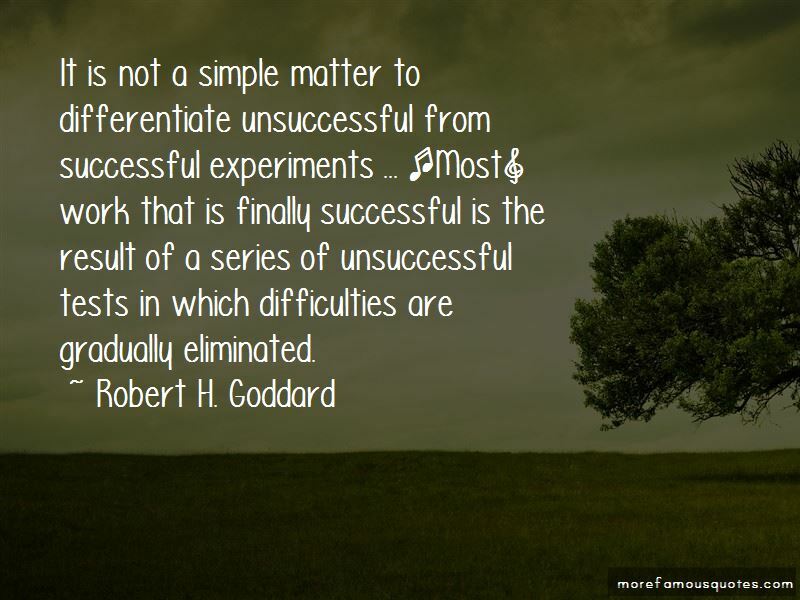 It is not a simple matter to differentiate unsuccessful from successful experiments ... [Most] work that is finally successful is the result of a series of unsuccessful tests in which difficulties are gradually eliminated. 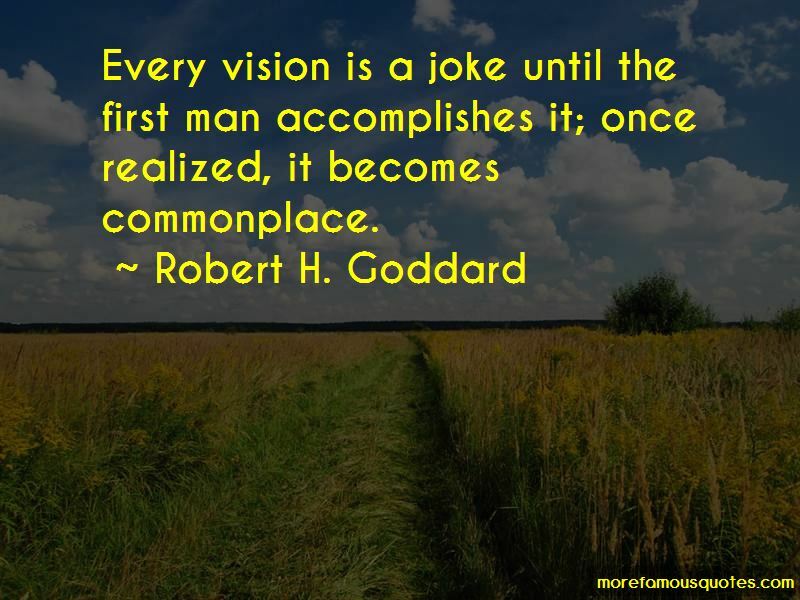 Want to see more pictures of Robert H. Goddard quotes? 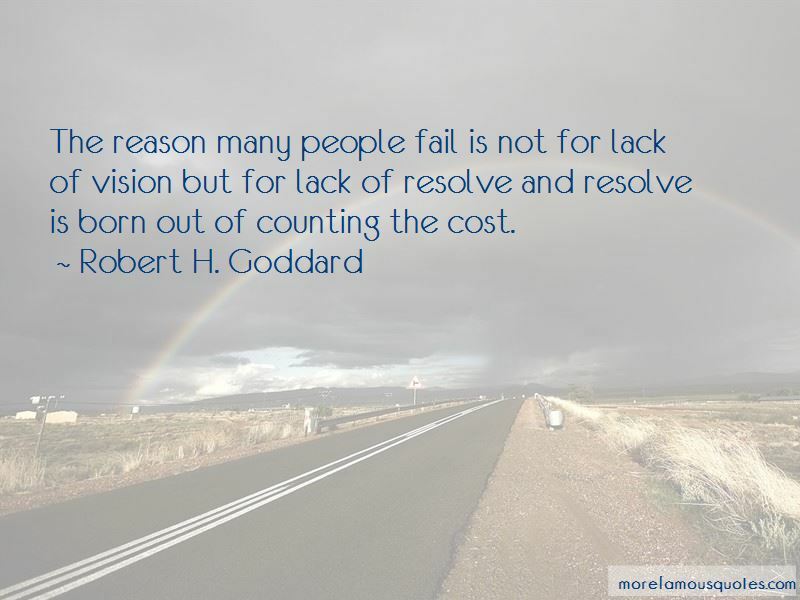 Click on image of Robert H. Goddard quotes to view full size.